Large shop unit in a new condominium of 40 apartments and 4 shop/office units in - Property for sale. Full Description: Large shop unit in a new condominium of 40 apartments and 4 shop/office units in total. 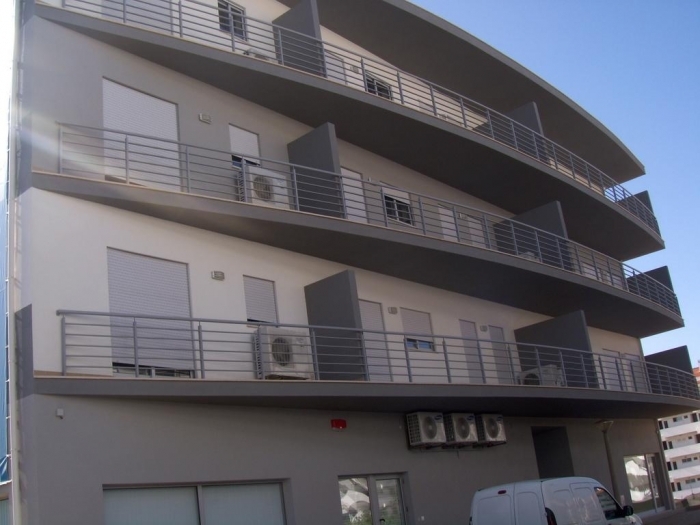 Located in the popular Montechoro area of Albufeira the unit would be ideal as a restaurant, snack bar or commercial shop/office unit. With windows on two sides the unit has lots of natural light and is bright and airy. There are separate male and female bathroom facilities with twin cubicles in each. A good location for local and tourist trade with off road parking.